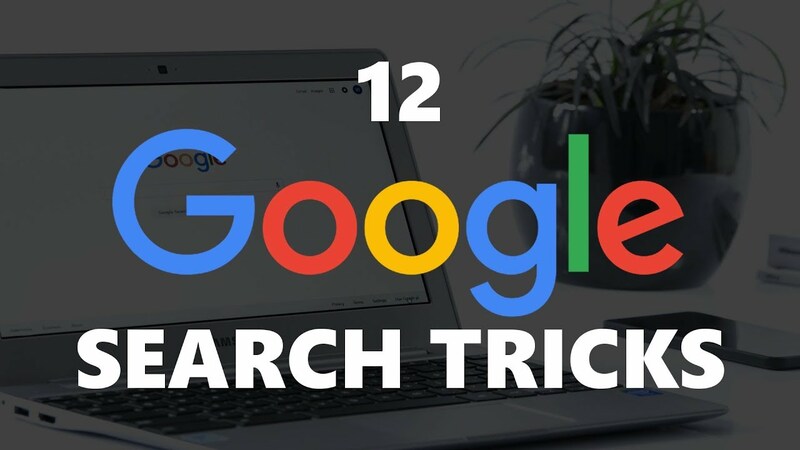 These are 12 useful Google search tips and tricks that you should be using. Many of these cool Google search tips will help you to get better search results and be more efficient. When searching the internet, you must try some of these Google search tips. You might be surprised that some of these cool Google search tricks are so useful. Let me know, if you have a useful Google tip or trick not mentioned.